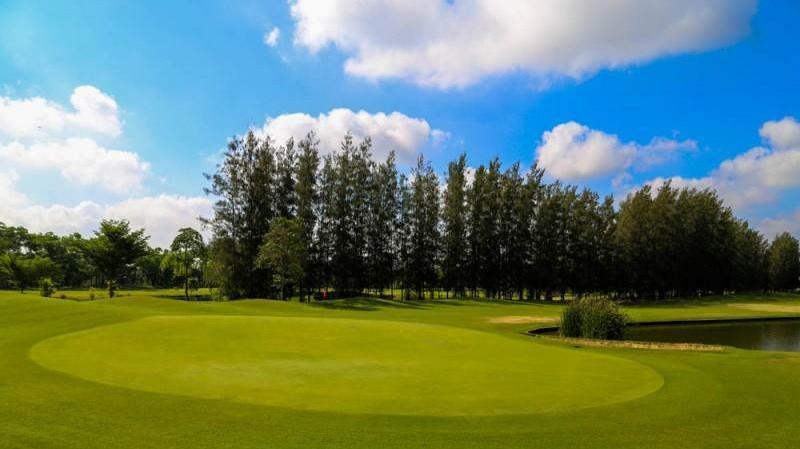 The Pine Golf & Lodge is a full-fledged golf course, located in the Suburban area just less than an hour drive from Downtown Bangkok. 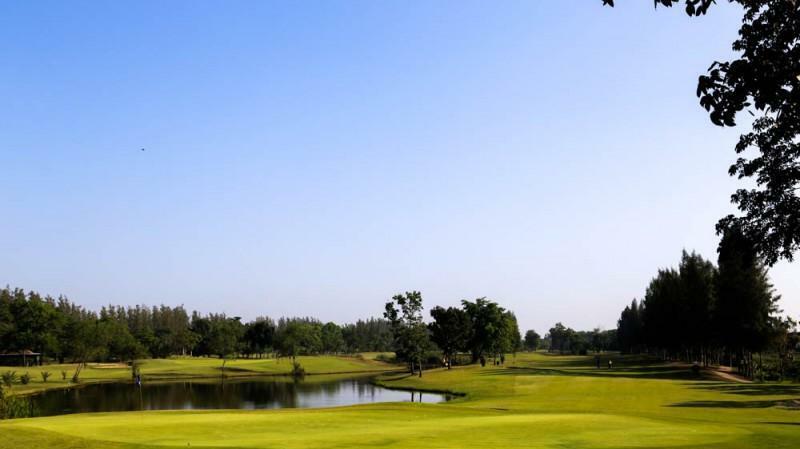 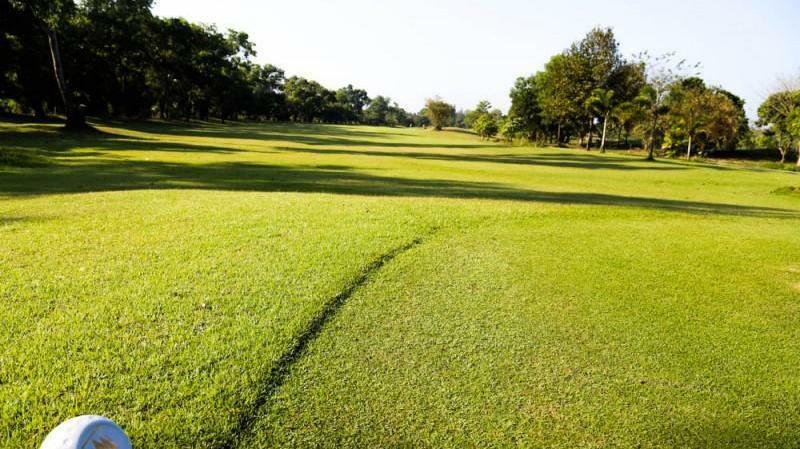 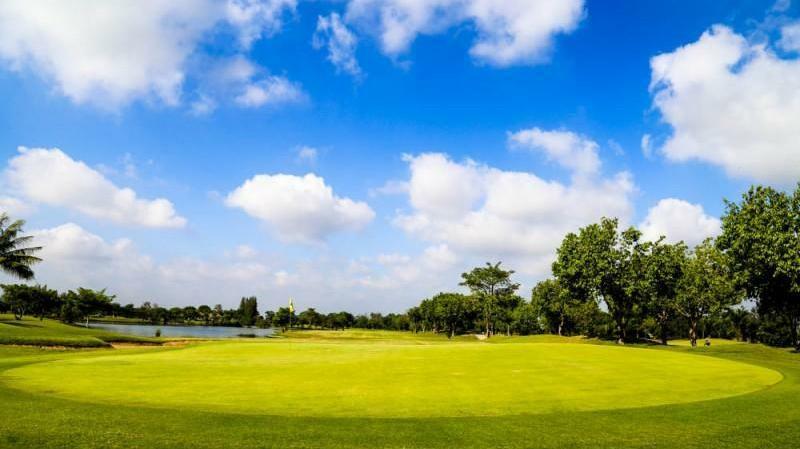 An 18-hole par 72 golf course, which features challenging 6,917 yards of fun and beautiful landscape surrounded by a gigantic lake and pristine nature. 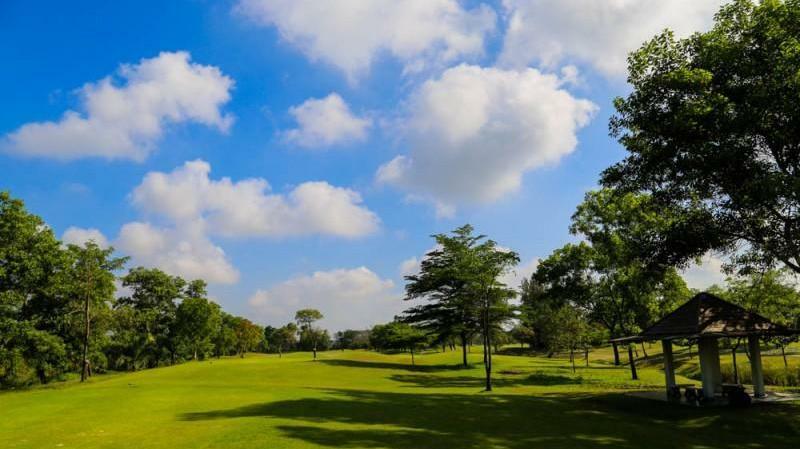 We would like to invite you to come and experience The Pine Golf & Lodge.